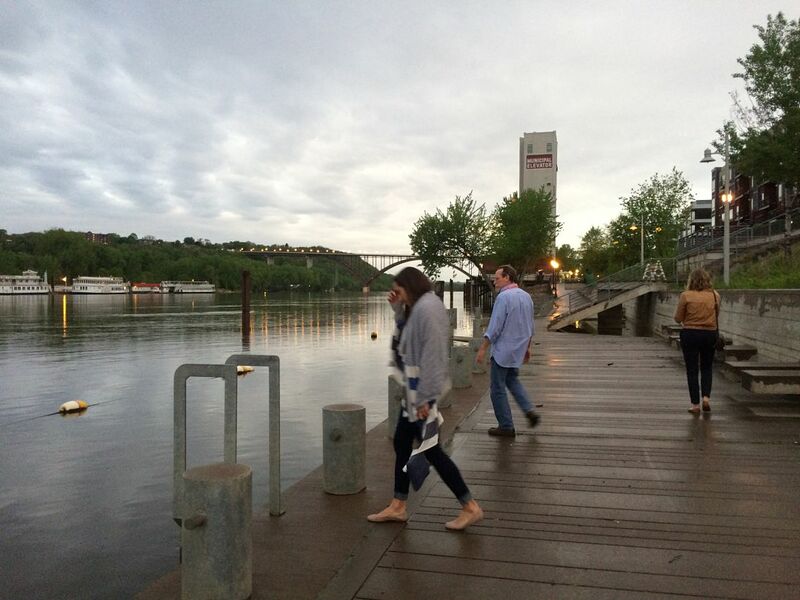 St. Paul, MN – Five members of the NH Coastal Adaptation Workgroup (CAW) kicked off May with a trip to St. Paul, Minnesota, for the 3rd National Adaptation Forum (NAF). The Forum drew about 1,000 attendees from almost all 50 states, as well as several countries. The three days were jam-packed with presentations, panels, work sessions, and events, all centered around climate impacts and adaptation. CAW members Steve Miller (Great Bay National Estuarine Research Reserve), Sherry Godlewski (NH Department of Environmental Services), Kirsten Howard (NHDES Coastal Program), and Nathalie Morison (NHDES Coastal Program) participated in a panel called “One Size Doesn’t Fit All: Why Collaborative Adaptation is Messier than Theory in Small Communities.” Sherry provided some background about the CAW model, Steve told a story about the City of Dover’s adaptation work: “From Playing Games to Breaking Ground,” Nathalie shared perspectives from the NH Coastal Risk and Hazards Commission, and Kirsten talked about transforming adaptation theory into practice in small communities in NH. 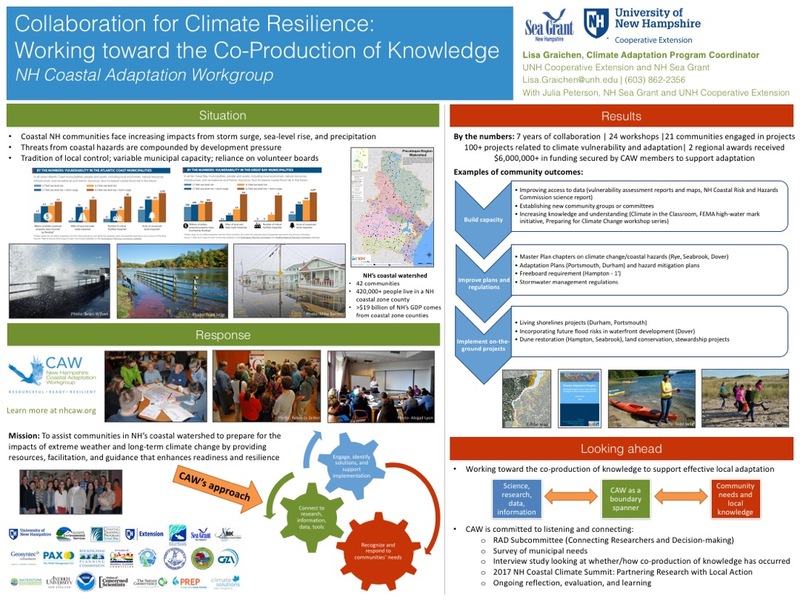 CAW member Lisa Graichen (UNH Cooperative Extension/NH Sea Grant) presented a poster about the Coastal Adaptation Workgroup and also participated in a Sea Grant panel, presenting about New Hampshire Sea Grant’s work to use aquaculture to support resilient fisheries in the face of climate change and other challenges. The impact of climate change on human health was a major hot topic. Making this connection can open a lot of doors for communication and action. On a related note, the topic of climate justice was very pervasive. Climate impacts will affect some populations more than others, and some populations will be better able to adapt than others due to available resources. 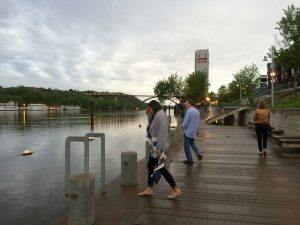 For communities facing unemployment and poverty, climate change is one more issue on top of other challenges, and climate resilience should be looked at through the broader lens of what makes a healthy community. Everyone is grappling with financing adaptation. Some approaches being used in other areas include incentivizing voluntary building to higher standards, establishing private partnerships to provide loans for energy conservation and septic replacement, and implementing municipal stormwater utilities and plastic bag fees. Managed retreat is happening – it’s a relatively small number but can have a big local impact. There is very little documentation of how these decisions are made. Making these criteria more explicit can help deal with equity issues around disproportionate risk and relocation. The tools are already in farmers’ toolboxes to build resilient agriculture, we just need to get better at applying them. It comes down to diversifying production to deal with variable weather (which also provides benefits during market fluctuations and other sources of variability and uncertainty). 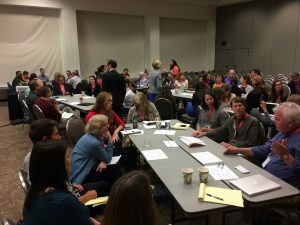 A lot of people are thinking about and working on how to effectively monitor and evaluate adaptation efforts. Monitoring is important for providing early warning signals, highlighting outcomes (both intended and unintended), and evaluating effectiveness and equity. There are a lot of “no regret” adaptation actions with multiple benefits. For example, green infrastructure can be used to manage heat and stormwater, providing health benefits, mitigating flooding, and improving water quality. This type of approach is especially valuable in addressing equity issues. In Los Angeles, the average tree cover is 21%, but in the Koreatown neighborhood, it’s about 12%. 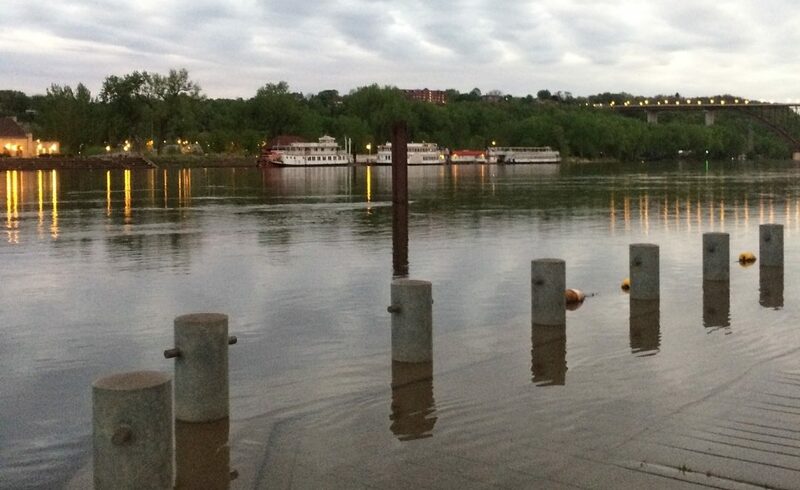 Targeting planting efforts in these areas can provide stormwater management benefits as well as improve health, reduce risk, and help address climate inequity. Use whatever word or motivation works for people (e.g., focusing on “improving health and wellbeing” or “saving money” can be much more effective than talking explicitly about climate change). Use allies and build both external and internal support. Integrate climate change adaptation into planning and behind-the-scenes activities. Start with being open and honest, ask good questions, and go to where they want to meet. Acknowledge their stories and history so we don’t continue the same cycles. Provide transportation, childcare, and stipends for participating whenever possible. Accountability is key – keep promises! Meet people where they are – we can’t expect to add solar panels to a house that needs health and safety repairs; first, make the building safe, then make it energy efficient, and then you can talk about adding solar. Funding for relationship-building/engagement work is hard to come by. Often, it comes down to individuals prioritizing relationships and making it happen. Build bridges between stakeholder groups and climate scientists. Orient the discussion around the stakeholders’ concerns, involve scientists from local universities, and minimize presenting and maximize exchange. 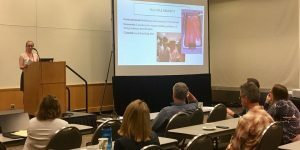 One example from Montana used field walks with scientists as an opportunity for the landowners to share what they’re noticing and discuss these changes and challenges with scientists. The best visuals are characterized by realism, immediacy (in time and space), and personal relevance and familiarity, and they show the future consequences of today’s choices. A lot of the ideas and strategies for adaptation are being tested and advanced in large cities, and it can be challenging to think about how to modify those ideas to fit the local context in coastal NH, with smaller municipalities and variable municipal staff and resources. 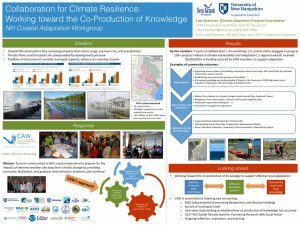 Fortunately, our collective and always growing knowledge and experience through CAW about what works and what doesn’t in coastal NH communities can inform how we incorporate emerging adaptation strategies here at the local level. The CAW members who attended NAF are grateful for travel assistance funding provided by NAF and by NH Sea Grant.